Earthing Conductor Offered Are Backed By Latest Technology Support That Provide Safety, Durable Finish And Reliable Performance. 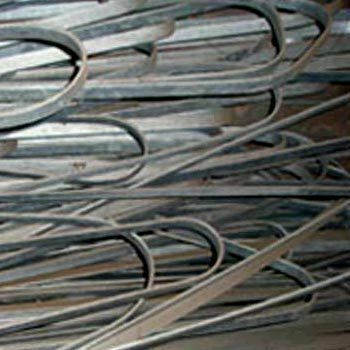 These Are Highly Demanded Among Customers Because These Are Highly Tensile And Are Molecular Bonded And Thus Are Perfect For Earthing Based Applications. 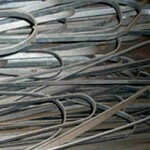 Further, These Are Fabricated Using High Grade Flats & Rods Variants And Protect Against Electric Shocks. These Are Made Available In Strip / Wire Finish In Material Options Including Copper / GI / Al. Copper / GI / Alu.